Fish cutting machine can cut fish into different kinds of shapes such as filleting, segment, strip, block and so on. 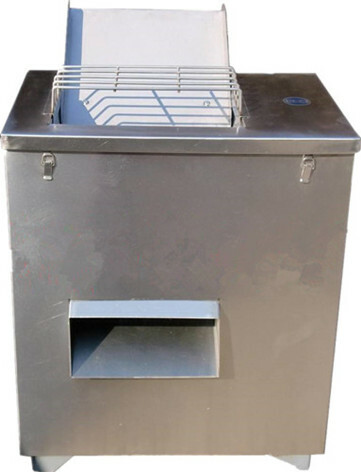 The fish fillet machine can process any species of fresh fish, dry fish, slightly frozen fish. It is the essential equipment of fish processing and aquaculture. We also have fish scaling machine, fish flesh separator for your choice. 1. 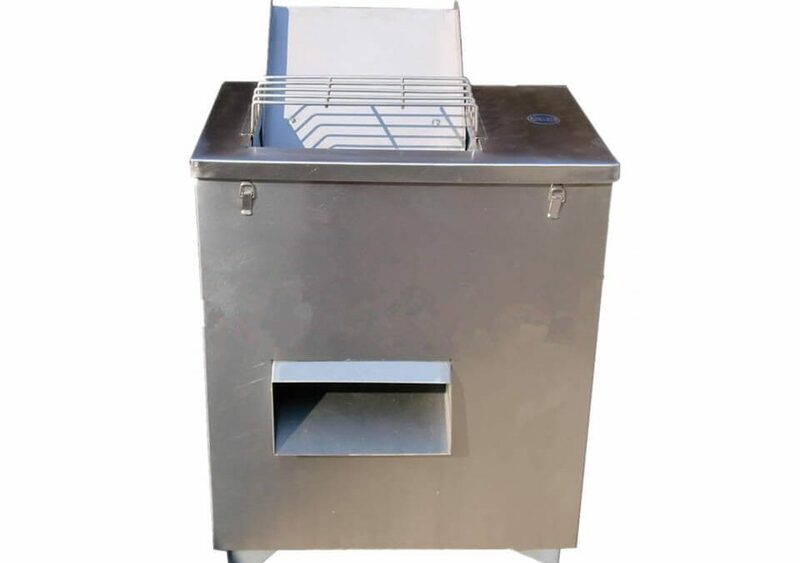 The whole machine is made of stainless steel material, easy to clean and hygiene. 2. 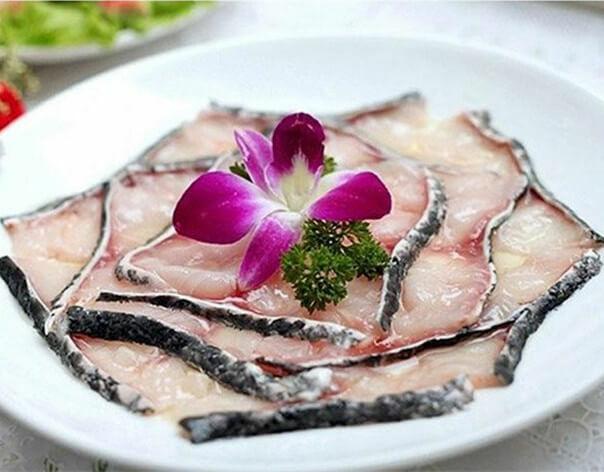 The fish can be automatically cut into different shapes, like fillet, segment, strip, block, etc. 3. The size of the cutted fish is uniform, stability, convenient to eating. 4. Simple to operate, well designed, high efficiency. 5. High quality, large production and reasonable price. 6. The size can be customized by the customers. 7. 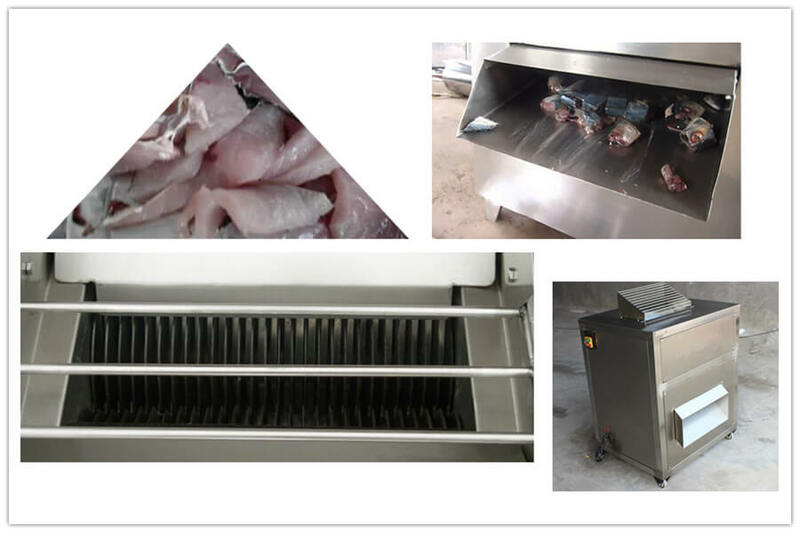 Frozen fish cutting machine can be used in food factory for processing crisp fried fish, spiced fish and steamed fish fillets, etc. 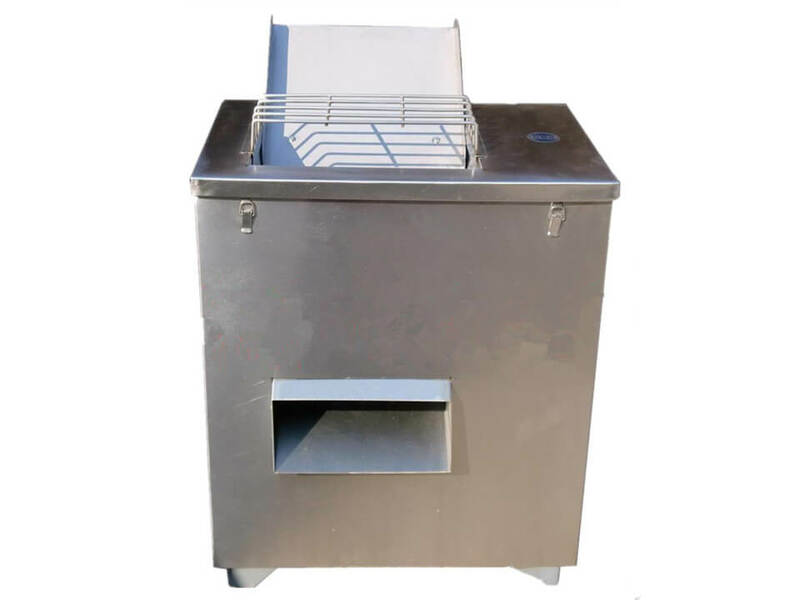 Fish filleter machine is used the left and right high-speed rotation of the circular blade to cut fish quickly and evenly, broken trash falls from the slice mouth, after one or more times cut into suitable fillets.